Showtime has expanded its lineup of original series about people with secrets, giving 12-episode orders to both House Of Lies and Homeland. 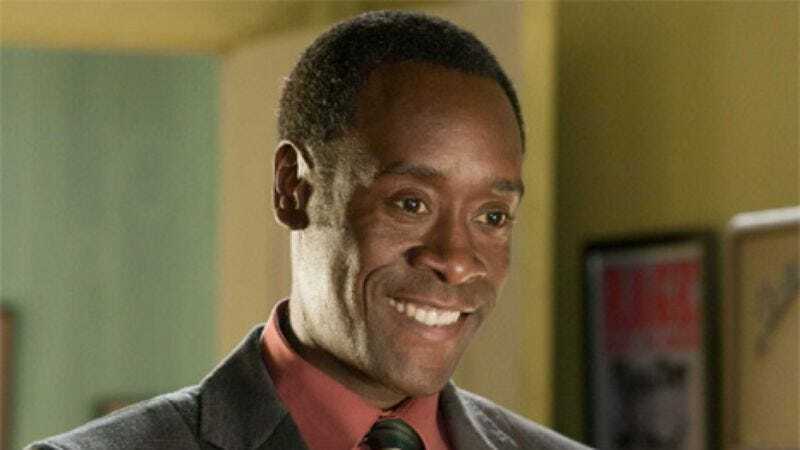 The former is one we’ve been tracking for a while—a half-hour dramedy about Don Cheadle and Kristen Bell wresting confidential information out of various people for the executives who hire them, often while going to extreme measures, such as bluntly applied sarcasm. Homeland is a psychological thriller starring Claire Danes as a CIA officer, who’s said to be “battling her own demons” while investigating the rescue of a soldier (Life’s Damian Lewis) that she believes was just a set-up connected to a terrorist plot. Between this and the Sundance Channel's announcement that it will be picking up My So-Called Life reruns, it’s been a pretty good day for Claire Danes.